Ok, lets be real – this post could easily be taken over by what is often the focus of bedroom organising – wardrobes, but today I’m not even going to go there. 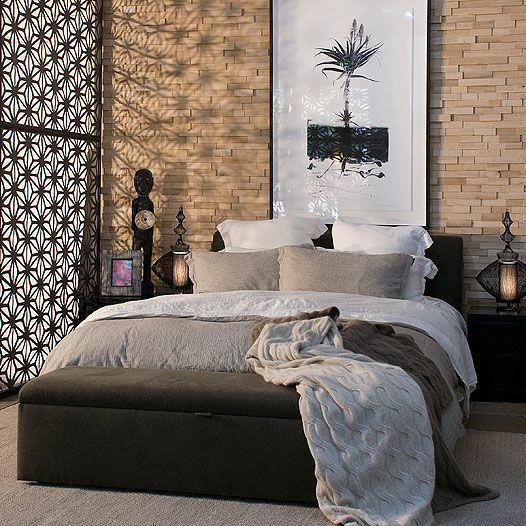 In each and every bedroom, there are a couple of other areas that are also important to keep your sacred space organised and looking sharp. Your bedroom should be a sanctuary. It may only be you (and your other half) that sees it, but it’s the first thing you see each morning and last each night so that makes a pretty important space. It should be a place of rest and relaxation and that means, clean, tidy and peaceful. So what are some ways you can get the most out of your bedroom, beyond the organised wardrobe? Under the bed – Whether you invest in a new base with storage drawers or simply use space-bags under an ensemble, under-bed storage is valuable real estate when it comes storing away out of season clothes or hiding away other items. 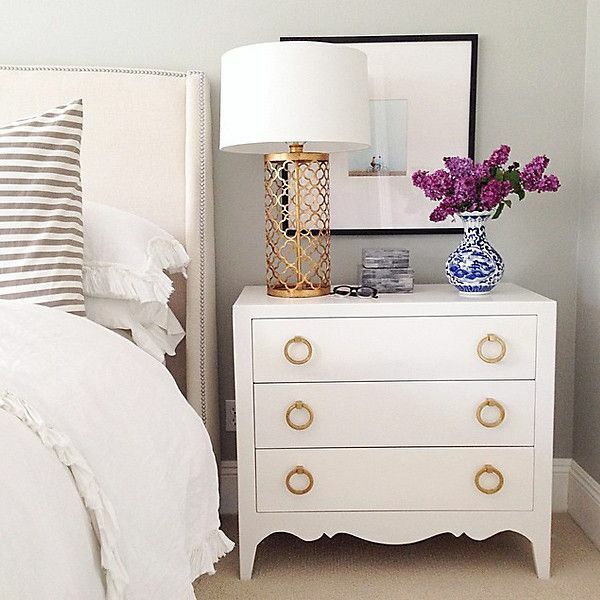 Bedside tables – Aside from looking good, I couldn’t live without mine. Hiding away hand cream, tissues, books and other night-time essentials, having a bedside table with drawers means I can have a table top that is a refreshing to look at each morning, rather than a dumping ground for all those little things! Baskets – Whether it’s for dirty laundry, scarves, belts or ballet flats, I can’t speak highly enough of baskets. They are stylish enough to have as decorative pieces, but the added practicality of being able to store items in them is an instant bonus. Storage ottomans – If you have space for one of these, end of bed ottomans are the bomb! We have one in our bedroom and it’s the most useful piece of furniture in the room. Used to store all my husband’s shoes it was a serious upgrade from the good old shoe rack that was previously there. The ottoman not only finishes off the room beautifully and acts as great storage, but is also a very handy place to sit when getting ready. Wardrobes – And finally, because I couldn’t do a post on bedroom storage without including at least one wardrobe. Be it built-in, free-standing or an exposed rack there are so many options when it comes to wardrobes, but for now the doors are closed and you will have to wait until next week for my top tips on how to organise them.